Alphason's extensive portfolio of products builds upon our impressive 28-years of experience in the design and manufacturing of AV furniture and electronics. Throughout our 30+ years experience, we have always focused on intelligent product design and development in line with TV panel innovation, we are constantly aware of new trends as they emerge. With an in-house design and development team, we are continuously designing and developing products to keep ahead of the competition. The Alphason name is synonymous with quality and design, with our range of AV furniture and brackets you will be sure to find the ideal product that specifically suits your requirements. Audica Professional combines leading-edge design and acoustic engineering in flexible audio solutions for commercial background music, corporate AV and audio communications. Applications include retail outlets, restaurants, hotel public areas and guest rooms, meeting rooms, museums and visitor centers. When high quality, convenience and reliability are of the utmost importance, Audica Professional delivers exceptional results. Since 2012, Audiofly has been pushing the boundaries of driver technology, leading to the development of a range of professional in-ear monitors (IEMs). What started as an unrelenting drive to achieve clear, accurate sound for pro musicians, soon evolved to how we could make it better for all. 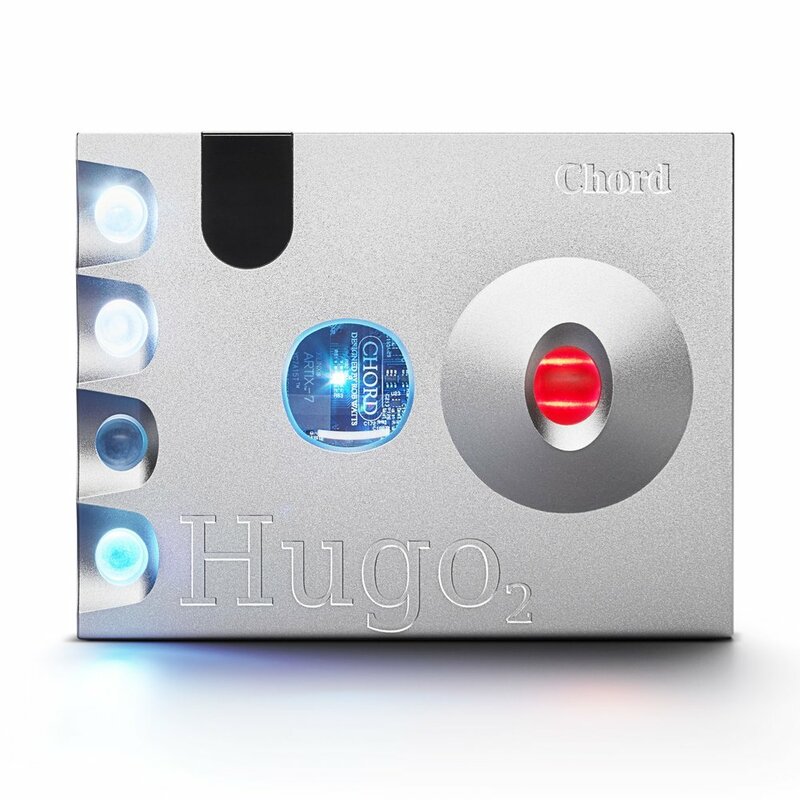 Chord's highly award winning product range spans from portable head-fi products up to class leading premier hifi components for the truely discerning audiophile. The first time you experience a Comply™ Foam Tip, you discover there’s something amazing going on. It feels better. Fits better. Sounds better. And as it expands to perfectly fit your ear canal, you realize one thing: There is no going back. Rooted in our unique viscoelastic memory foam technology, Comply™ tips conform to the shape of the ear canal at body temperature for a dynamic custom fit. Your ear canal shape and size change with movement and temperature. And now your earplugs change with you. This true fit seals in low frequency energy. It won’t leak bass, for a richer sound. Materials are also engineered to provide optimal friction coefficient, so tips stay put. Optional built-in filters protect earphones from wax and debris or sweat. Acoustically transparent, with less than 2dB transmission loss. And flexible core in multiple sizes assures we have tips to fit most earphones. Based in Switzerland, Geneva Lab adds simplicity to sophisticated electronic products. Experts from a range of industries – including industrial design, fashion, and technology – hold our creations in high regard for their distinct balance of performance, simplicity, style, and sustainability. Over a decade ago, we took the home audio market by storm. Geneva Sound Systems were the first high-end, two-speaker stereo systems to be built into single cabinets. Each system was made from high-quality materials and finished to an immaculate standard. Patented technologies enhanced the stereo field, which was a huge leap for the home listening experience at the time: industry insiders long said that high-quality stereo sound was unachieved in a single unit, but we proved it was possible. WIRED magazine crowned Geneva Sound Systems the “Steinway” of the audio world, with other systems merely toy pianos. It was a world first. Legendary manufacturers have since followed our pioneering approach, but none have matched the simplicity and sophistication of our method. Revered for their rich heritage, incredible sound and striking look, the Geneva Sound Systems of today grace leading fashion stores worldwide. This passion for innovation, design and ease-of-use pushes our dedicated development team forward every single day. 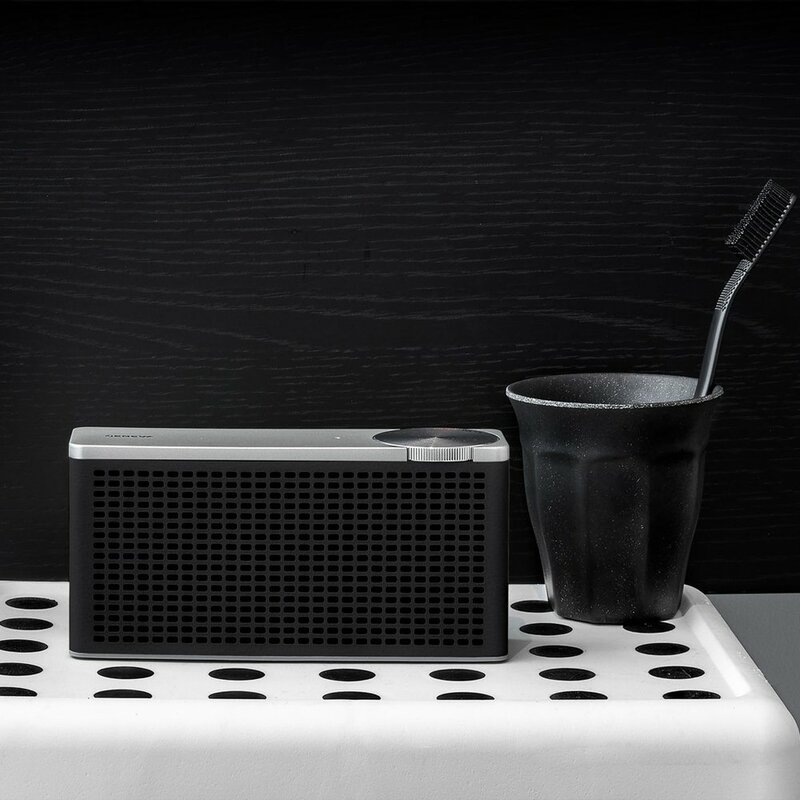 From our all-in-one hi-fi systems to our elegant portable DAB+/FM/Bluetooth speakers, we aim to create products that are a joy to use, a pleasure to live with, and that give music lovers around the world incredible sound quality without compromise. The Goldring story began in 1906 with the manufacture of clockwork motors, springs and steel needles. 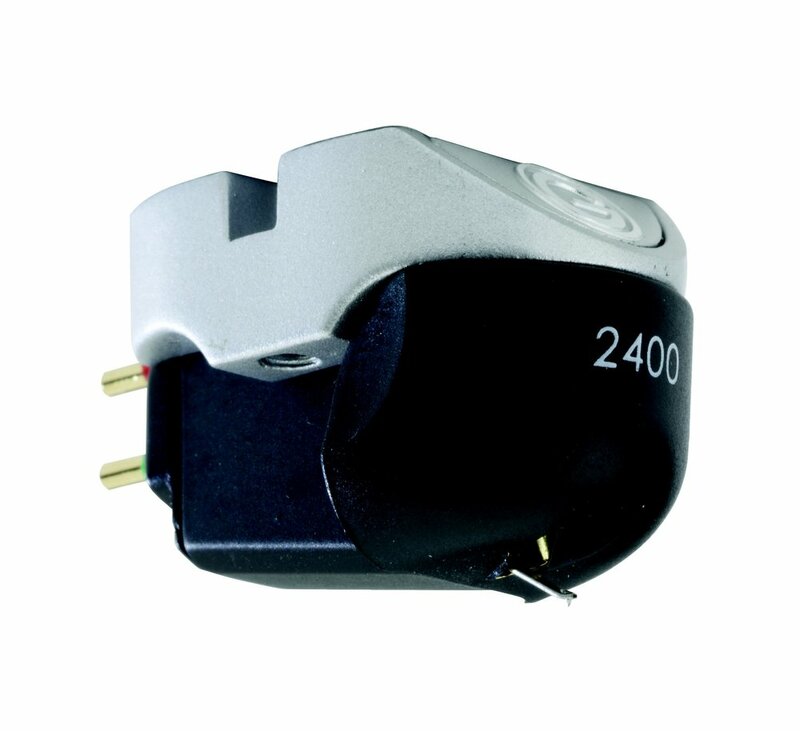 This expertise was utilised in the 1920’s for the production of Goldring Soundboxes and later, electro-magnetic gramophone pick-ups and carried on into the 21st Century with the release of the flagship Legacy Series moving coil phono cartridges, which are still handmade in Hertfordshire, UK. 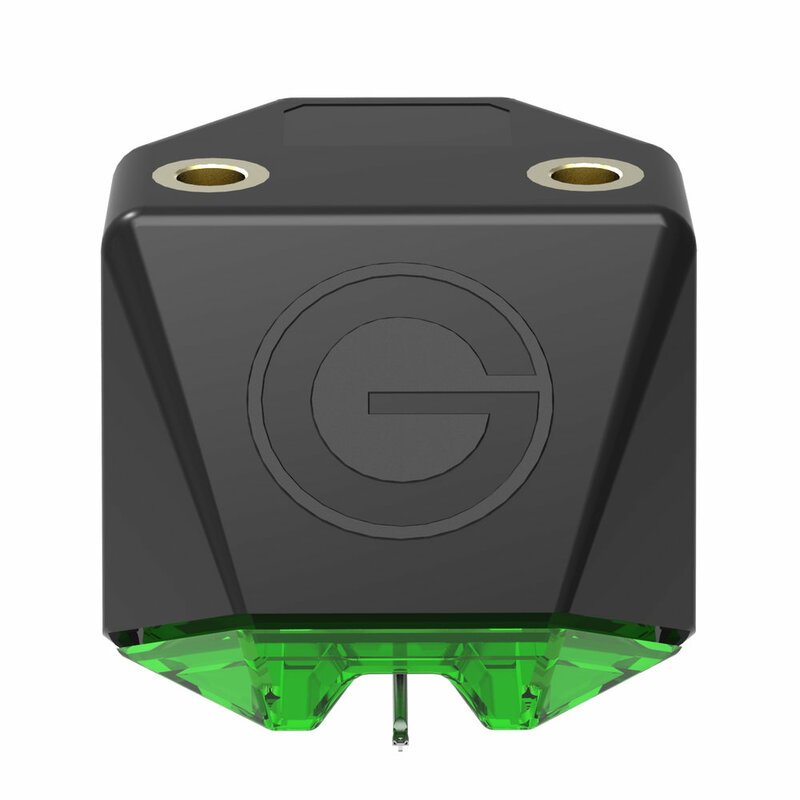 Today Goldring continue to defy industry norms with the introduction of the new E Series Moving Magnet cartridge; a range of high performance, premium quality, British designed products for the resurgent turntable market. We’re iFi audio, an award-winning audio tech company with one aim in mind – to improve your music enjoyment. High-octane audio that takes your breath away. Which means you hear studio-quality audio as your favourite artists intended. With our vast catalogue of devices, you can bring the live experience into your home. Or if you prefer your music on-the-go, we deliver every cymbal crash and pluck of a string in clear isolation straight to your ears. You are the heartbeat of our business. Since launching in 2012, your love of music is why we continue to pour our heart and soul into creating audio devices that make a difference to how you live your life. It’s why we oversee the design, development and manufacture of over 30 products from our headquarters in Southport, UK. It’s why we source parts from across the globe including Germany, USA and Japan. You deserve the highest quality audio, wherever you are. The materials used in many of our products improve sound performance by removing echo and irritating jitter. iFi products and their packaging are made from recyclable materials, including Aluminium, Paper and Recycled plastics. There are no hazardous toxins in our components, and we ensure every product released meets environmental standards. iFi prides itself on being an eco-friendly company. Musaic is a new kind of wireless HiFi system made up of speakers that you place around your home, designed from the ground up for sound quality and ease of use. Musaic works with your home Wi-Fi to play music from your phone, tablet, NAS drive, Mac or PC, plus over 15,000 internet radio stations and a wide range of streaming services including Spotify, Rhapsody, Napster, SomaFM, iHeartRadio, Murfie and more. Play the same music in every room, group rooms together or play different music in different rooms, all in perfect sync. True HiFi sound quality - every Musaic product has been designed in London for one primary goal - fantastic audio performance. Total compatibility - Musaic works with almost any device and maximises the sound quality of almost any file type including 24-bit for the ultimate in high-fidelity. Part of the connected smart home – Musaic can create and control lighting moods and integrate with other home automation technologies. The best affordable speakers in the world. The design brief for Q Acoustics products is very straightforward. We simply aim to design and produce the very best affordable loudspeakers in the world. Not of course the world's best loudspeakers at any price; but certainly the world's best loudspeakers 'for the money'. To achieve this monumental task we assembled a team from the world's most experienced and successful loudspeaker designers and we are 100% confident they have been completely successful. The results speak for themselves. Q Acoustics speakers receive prestigious awards and universal acclaim from consumers and expert reviewers alike. Everyone agrees that Q Acoustics products deliver a sonic performance unequaled at their price. The new Concept 500 is the culmination of Q Acoustics continual evolution and refinement resulting in what we believe is sonic perfection. 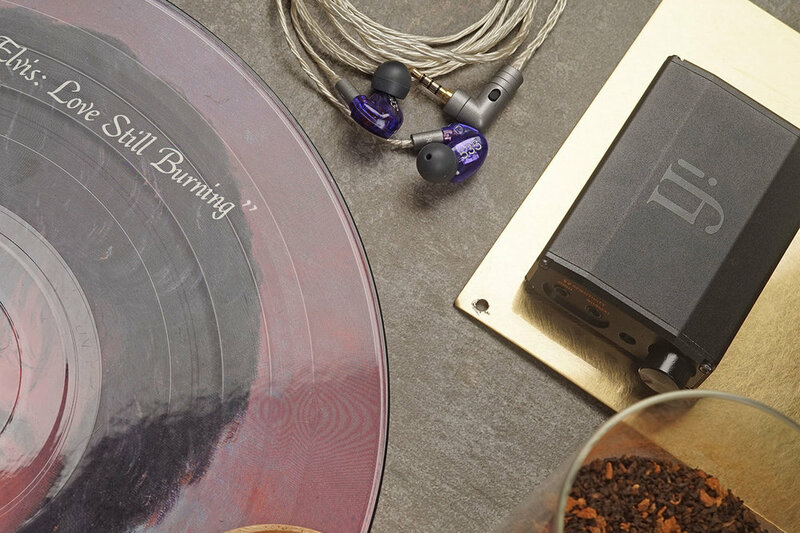 Designed to appeal to discerning audiophiles, the Concept 500 achieves a perfect balance between art and science. It is a loudspeaker that is at once, stylish, contemporary, fine-sounding and astonishingly accurate. It couples low directivity with wide bandwidth, good sensitivity and sensible impedance. This makes the new Concept 500 both room-friendly and an easy load to drive, allowing amplifiers to deliver their best performance. QED the sound of science. In 1973 Bob Abraham and Ian Vine founded QED audio products and changed the way people think about Hi-Fi cables. By the time QED 79 Strand speaker cable was launched in 1978, it wasn't looked upon as 'just another speaker cable' but was instead regarded as a serious Hi-Fi component, making a fundamental change in the way people thought about cables. Our reputation for innovation and technical excellence is known throughout the world. The latest computer-aided design techniques allow our research and development team to keep pace with technological advances and deliver products that achieve the highest levels of performance and reliability. This is why QED products are recommended by so many of the world’s leading Hi-Fi and home theater equipment manufacturers. 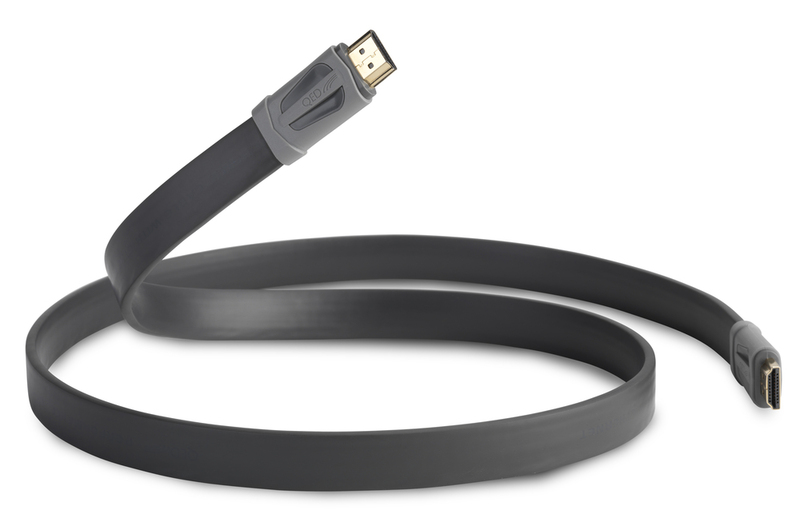 QED offer a range of connectivity products spanning from both consumer and installation cables, wireless products and switching devices to satisfy every audio visual need. 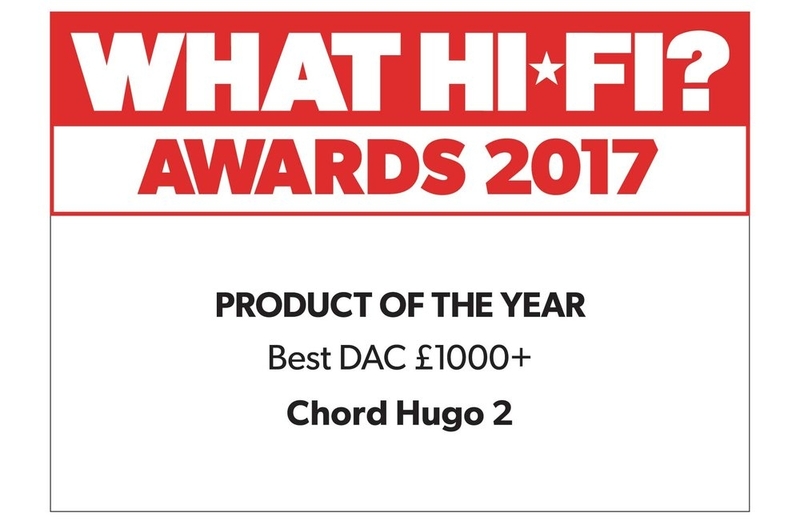 QED is Europe's number one award winning connectivity brand and has won more prestigious cable awards from ‘What Hi-Fi? Sound & Vision’ magazine than any other brand (Awards 1981–2013). People don’t live in a vacuum. Nor should your products. Soundcast was founded on the belief that great sound shouldn’t be restricted to one’s location. For over a decade we have built our products with one purpose. To allow people to experience the best sound no matter where they are. Crafting portable, quality speakers for outdoor use has been a feat that very few have been able to master. We have pioneered this movement a decade ago and have not stopped improving the ideal balance. S7 is an installed multi-room music system which has been exclusively engineered to achieve two distinct design goals. These are: to discreetly complement the elegance of your home, whilst simultaneously enhancing your musical listening enjoyment. There are no visibly intrusive boxes or trailing mains leads because everything is hidden out of sight. You simply enjoy true hi-fi stereo sound from the S7's high quality, low-profile ceiling speakers. Any choice of music can be enjoyed in any room. Or if you prefer, play the same music in all rooms or even create a group or groups of rooms where your music can be shared. Listen to what you want, when you want and where you want. 'One Touch' operation makes using S7 as easy as can be.Instantly select from any stored favourites: these can be playlists, albums or radio stations. S7 can automatically switch between music and TV sound. You can even use a number of handsets, including Sky models, to directly control S7. The experience is completely seamless. S7 can fully integrate with Building Management and automation control systems.